If not for Alaska, Minnesota might be known as the frostbite capital of America. Its northernmost positioning along the border with the Canadian provinces of Ontario and Manitoba and the fact that its far north city of International Falls is known to host serious cold weather testing of cars, batteries and such also helps Minnesota maintain a “cool” reputation. Then there is that thing about Minnesota being the birthplace of half the world’s snowmobile companies – Polaris and Arctic Cat. And, of course, there is that record low ambient temperature of -54 degrees Fahrenheit registered in Embarrass, Minn. back in February 1996. So, when February through March temperatures begin the climb from the upper teens to +30 degrees Fahrenheit, snowmobilers look for home state places to ride. That has been made a bit more difficult as major snow storms and a semblance of a normal winter has gotten sidetracked by the high pressure El Nino of 2015-2016. Still, snow has come to Minnesota and we’ve found three historic and favored riding areas that offer decent if not great riding. You will want to check on trail conditions before you load up your sleds and trailer off to one of these three areas. We would suggest that you take the time to sample all three as they each offer a uniquely Minnesota snowmobiling experience. 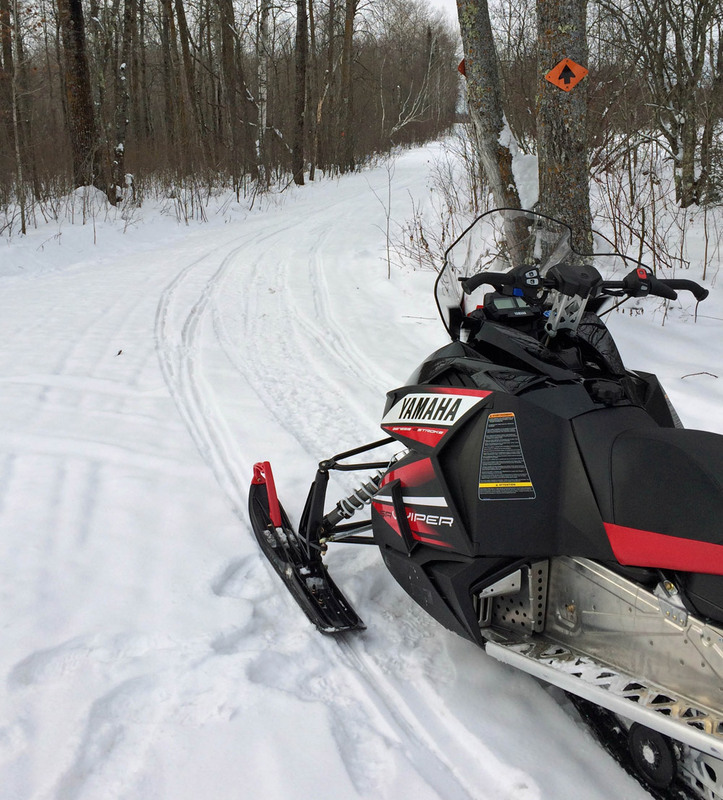 For us and many other cosmopolitan Minnesota snowmobilers, the Munger trail offers variety and virtual instant gratification to satisfy our desire to ride. With a key trailhead located in Hinckley just off Interstate 35, trail access is about an hour’s drive for snowmobilers who live in the northern suburbs of the Twin Cities of St. Paul and Minneapolis. Minnesota snowmobiling, regardless of locale, is best shared with friends. We have two key reasons for liking the Munger Trail. One, of course, is its relative ease of access and short drive time. We can leave home after a casual breakfast and be on the trail heading for a lunch spot a couple hours later. Second, we like the fact that the Munger Trail has a goodly number of local club-maintained feeder trails that take us from its long and flat route headed due north to crisscrossing routes that will get us up to the Soo Line trail and more club trails that surround the Mille Lacs lake area. We have found trail conditions to be normally consistent. 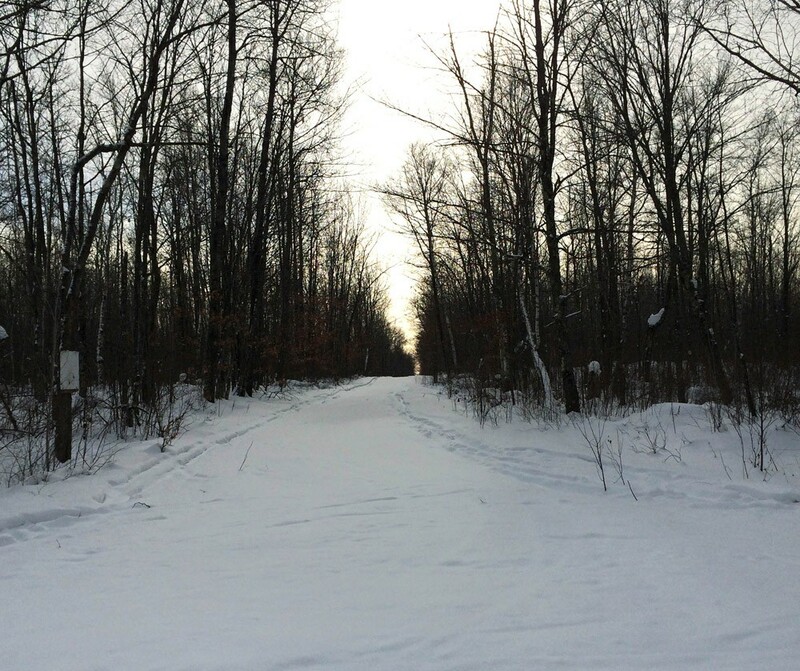 When they aren’t we know that we can access the main Munger Trail north of Hinckley and find better snow. That’s when the variety of this main converted railroad bed trail makes the most sense as a starting point for a day’s adventure. The main trail segment for snowmobilers is the 70 miles of trail running from Hinckley north to Duluth, Minnesota’s key port city that’s located on Lake Superior. There are a number of convenient fuel and food stops along the way. Of course, often we don’t make it past Finlayson, choosing to ride a local trail toward the Soo Line. Once we hit the Soo Line we can opt to head west toward the town of Wahkon, situated tight on Mille Lacs and the home of the annual SnowFest film festival. Or, we can ride east toward Moose Lake or Willow River. Depending on our mood, we may do both, drop off the Soo Line trail and head south back to the Munger’s main route. There are plentiful fuel stops along the Munger and tavern stops for a quick burger and soda. On-trail amenities can range from this “necessary” stop or fuel stops with a full menu restaurant. Having a local map pays off, but you don’t need one if you have a basic sense of the local region and a full gas tank. Even when we didn’t know exactly where we were, simply following the trail markers and checking out the occasional route map we encounter kept us on course. That’s assuming we had a course and knew a destination. But, that’s the fun of this route; you can literally ride by the seat of your snow pants all day and still get back home for dinner. 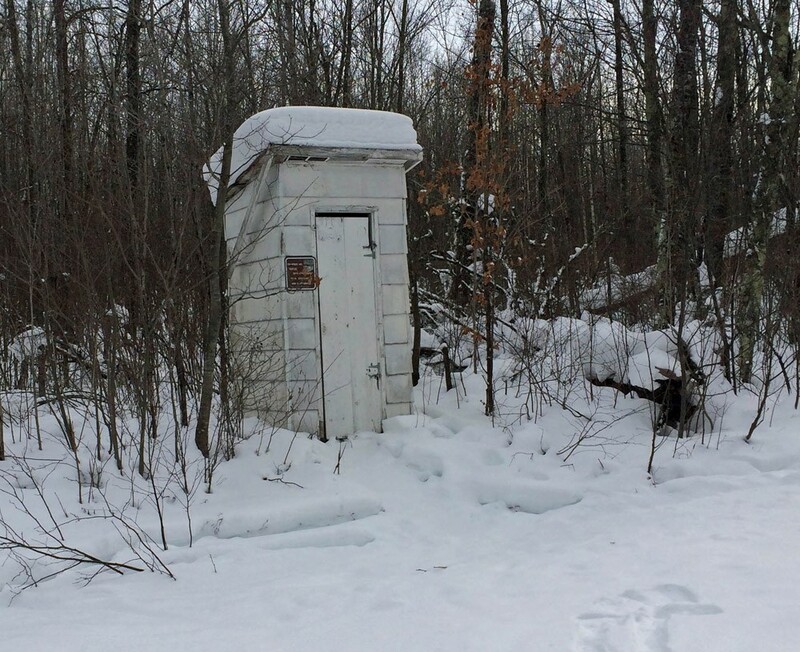 With the winter Minnesota has had so far, you definitely want to check on conditions. 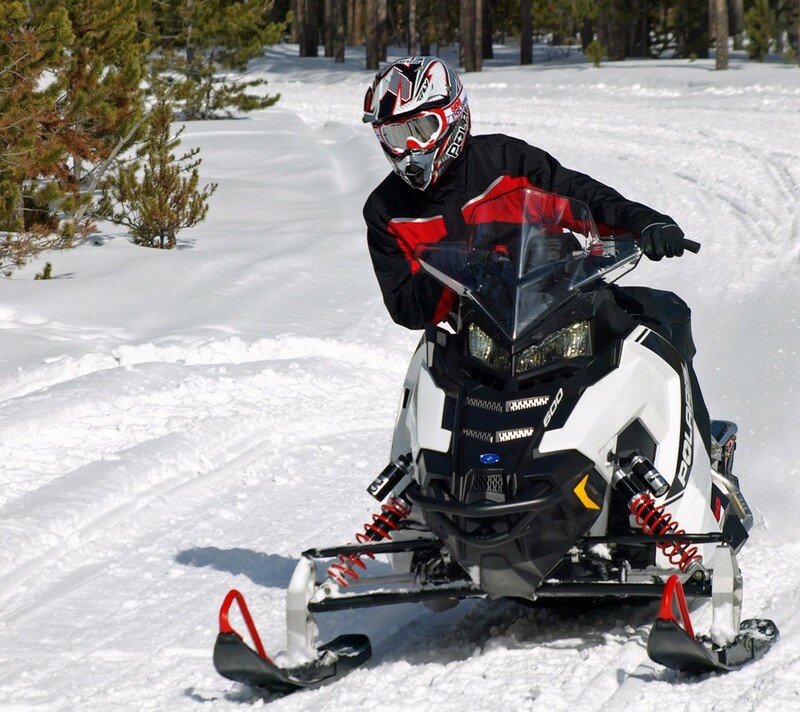 Since the trail is so easily accessed by Twin Cities snowmobilers, the area has proven popular and scores of snowmobilers may impact trail conditions. For more information, visit online resources such as: Munger-Trail.com or www.dnr.state.mn.us/state_trails/willard_munger. If you want to leave the friendly flatlands of east-central Minnesota in favor of a northwoods experience, you’ll stay on Interstate 35 and blow by the Munger Trail’s Hinckley to Duluth run in favor of Minnesota’s North Shore Trail, also known as the C.J. Ramstad trail. A long time advocate of Minnesota snowmobiling, C.J. Ramstad, who died in an automobile accident in 2007, especially enjoyed this 146-mile section of snowmobiling that starts north of Duluth and often runs within view of Lake Superior on its way to Grand Marais. The C.J. Ramstad North Shore Trail gives you the sense of riding in a wilderness and following the path of long ago explorers. 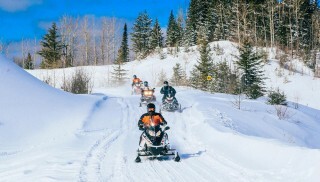 Our special memories of the trail include the vistas overlooking Lake Superior and the winding sections of trail that run through a near wilderness experience of remote forests, natural rock formations and disinterested wildlife that don’t seem to care about the snowmobilers buzzing down the trail. Of course, that said, we suggest extreme diligence as you ride this route so you don’t interfere with a moose, deer or wolf, any of which may be seen in your travels. Unlike the Munger trail experience, the North Shore route is more remote with much more limited amenities for fuel, food and such. It is a very good idea to let people know your plans — your intended route, stopovers and planned return. 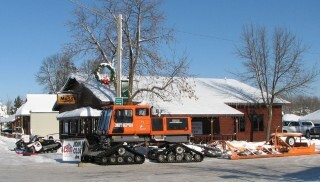 You’ll find service and snowmobile essentials at the snowmobile shops in Beaver Bay and Grand Marais. You will want to plan your fuel stops and should expect to carry along some extra water and food. 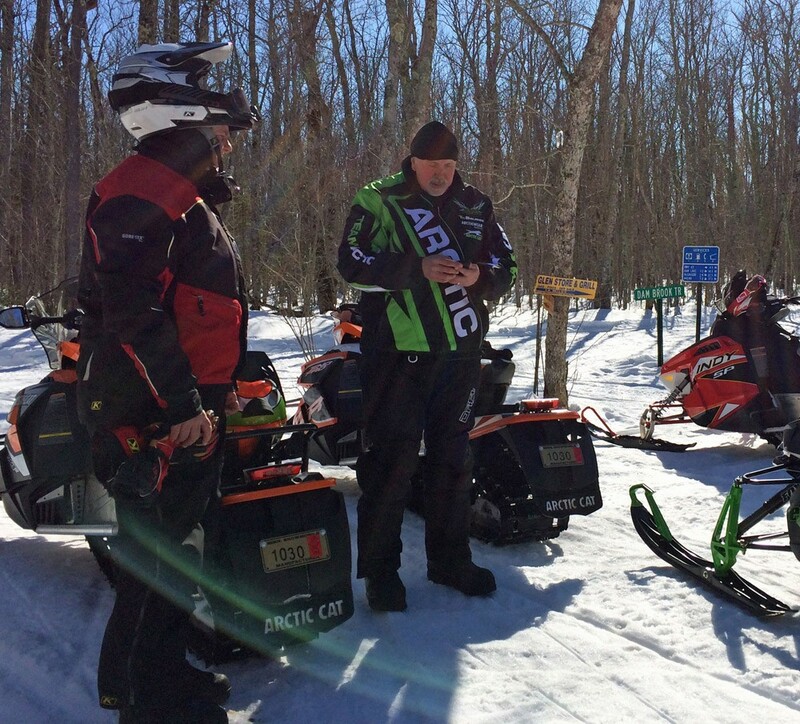 Since this section of Minnesota snowmobiling takes you into remote areas, expect the unexpected as weather can change quickly with temperatures dropping quickly as well. If you respect this area and its route, you’ll get to enjoy one of our all time favorite ride experiences in the land of 22,000 groomed trail miles. Sections of the trail offer tight switchbacks. There are flat wide-open throttle sweepers that you’ll want to ride again and again. And there is the sense that you are following in the path of long-ago voyageur explorers, who worked these very forests in 18th century Minnesota. For more specifics and up-to-date trail conditions, visit: the Minnesota Department of Natural Resources — www.dnr.state.mn.us/state_trails/north_shore. We offer up this trail as it is relatively close to the Twin Cities metropolitan region and, like the Munger Trail, can be accessed easily for a serious day of riding. Plus, we simply enjoy knowing that this trail will take us near or through Minnesota farmlands and small towns with names like Mazeppa, Zumbrota, Pine Island and Bellchester. This is true heartland Minnesota in a unique area of the state that is too frequently overlooked for its snowmobiling experiences. Minnesota’s penchant for well-marked trails and the advent of new trail apps for your smartphone can help you stay on track. While the Goodhue Pioneer State Trail counts a seemingly mere 47 miles of overall length, check the local interactive snowmobile maps at www.dnr.state.mn.us/snowmobiling/interactive_map/index.html. You’ll be amazed at how this area of prairie, forests and river valley trails interconnects with some of Minnesota’s most varied snowmobiling. There are routes to take you into Mazeppa, home of MotoProz, one of Arctic Cat’s most prolific dealerships, and WD’s Bar & Grill with its daily specials. You can find trails to get you north towards Red Wing along the Mississippi River or south past Rochester, home of the Mayo Clinic. Interestingly, while much of “mainland” Minnesota has battled for every inch of snow, the state’s southern regions managed to be on the active snow line when the big storms blew through to the East. Historically this region tends to warm up more quickly, so it is imperative to check on local trail conditions before heading to any of these riding areas. Explore Minnesota, the state tourism office, is a great resource for information on snowmobiling, lodging, events and travel ideas. 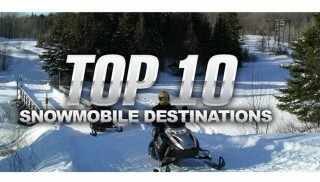 The DNR offers weather, snow condition, trail, safety and regulation information for snowmobiling in Minnesota. Trail maps and snowmobile rules and regulations also are available. 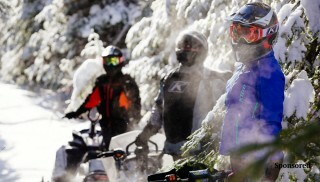 An excellent resource website for updates on trail conditions, club information, current legislative issues, snowmobile news and a statewide calendar of events. Maps, club info and trail conditions also are posted.